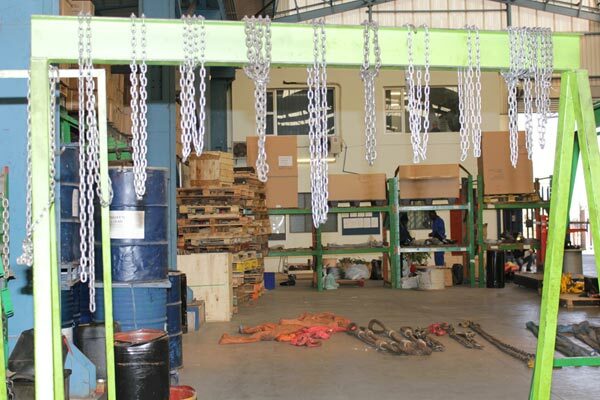 Testing and certification of lifting equipment is a legal requirement and it must be carried out by qualified staff who have access to calibrated testing equipment. 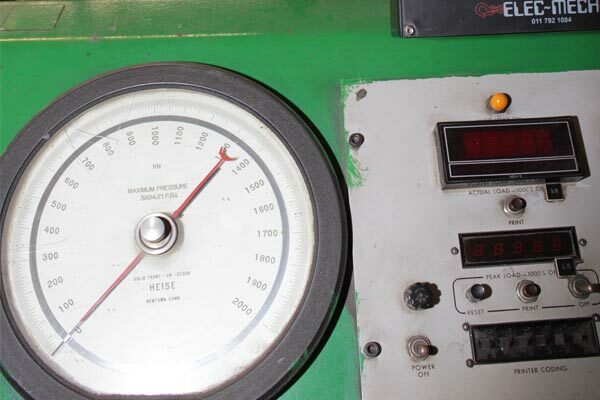 Over the years TOCO LIFTING has invested extensively in the training of staff and in sophisticated testing equipment. 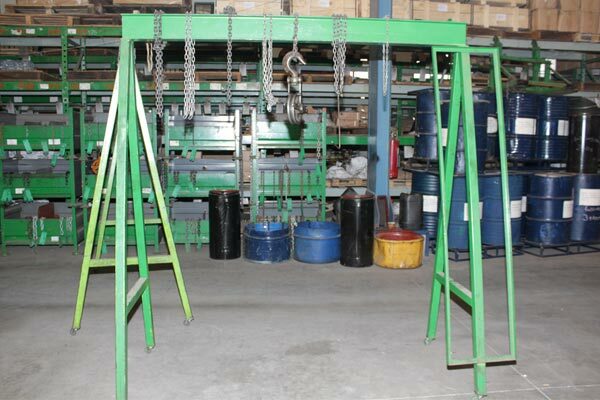 It has also kept up with the legislation, thereby making the company a leader in the field of testing and certifying lifting equipment. TOCO LIFTING will issue certificates for all new equipment which it sells, but it also inspects, tests and certifies equipment which is already in operation. It doesn't matter which type of products or which brand they are, as long as it's lifting or rigging hardware, we can test and certify it. If it needs maintenance or repairs, we send it to our service department. 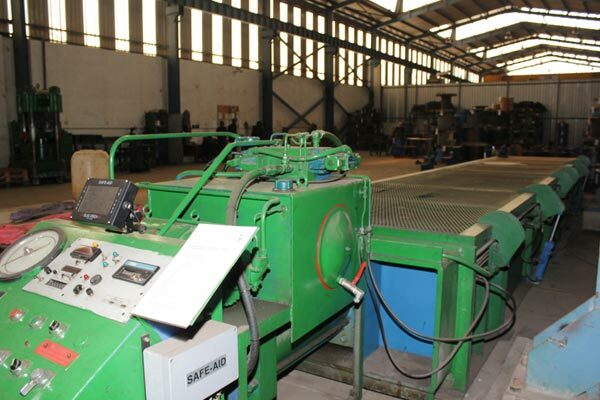 We have a number of test rigs, including a 200 TON capacity test bench in Johannesburg and another identical one in our Cape Town branch.